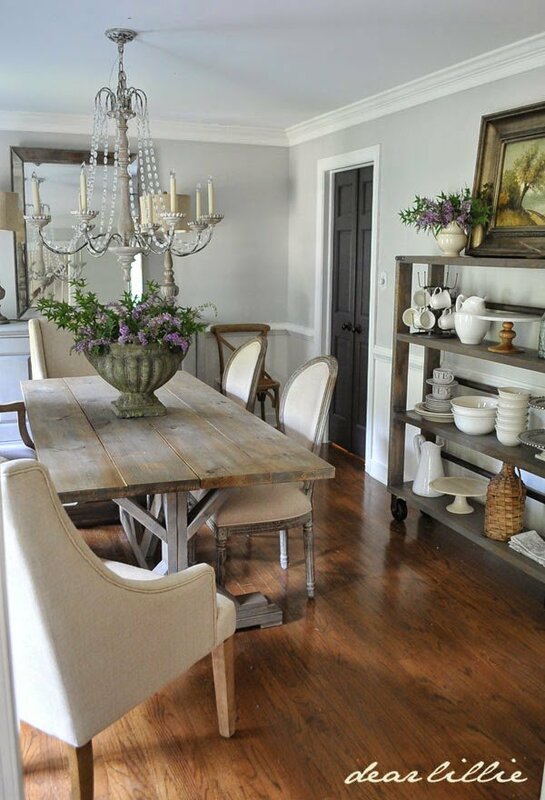 Gray Owl, by Benjamin Moore, (AKA OC-52 as well as 2137-60), is one of the top-selling shades of gray paint. And it’s no wonder why. It’s a beautiful shade of gray…but is it the right shade of gray for your home? Hopefully, this post will get you a step closer to that answer. 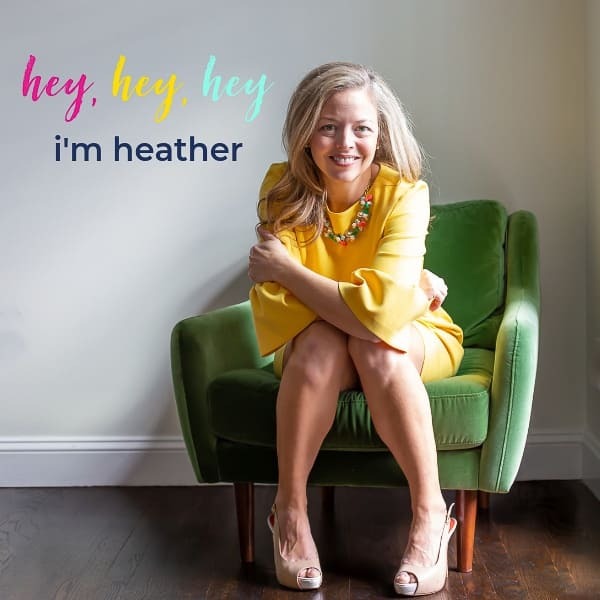 Do you know how you hear a phrase and sometimes wonder how on Earth that came to being? 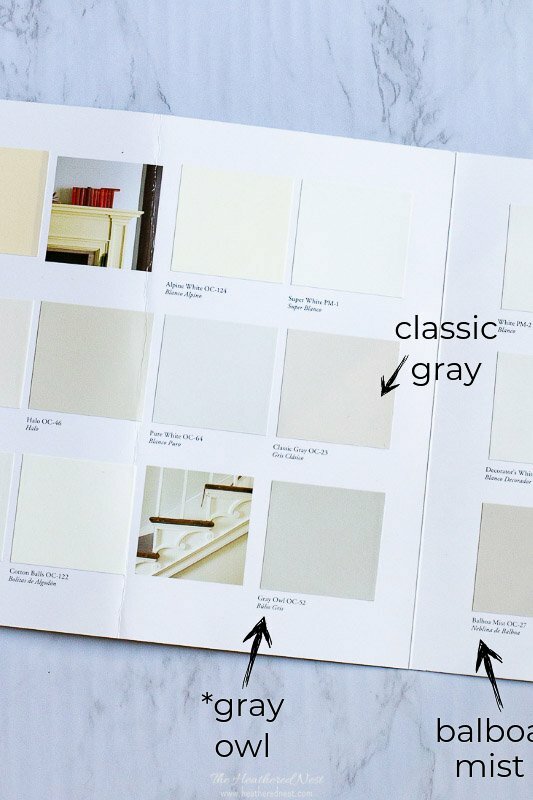 Well, if you’ve ever shopped for gray paint, then you understand completely how “it’s a gray area” or “shades of gray” came to being. Shopping for grey is a challenge, to say the least! But it’s not an insurmountable or even unenjoyable task. We just have to take it step by step. First, here’s the “numerical” details, or the LRV. 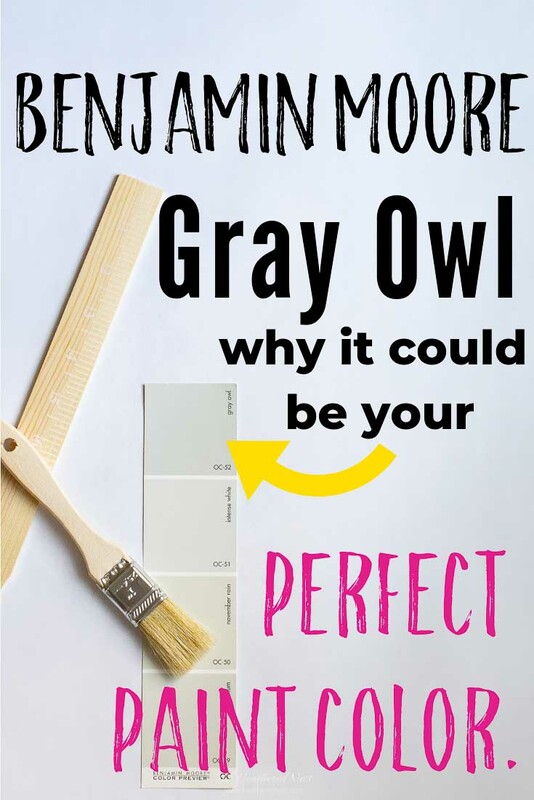 The explanation of the color Gray Owl that Benjamin Moore provides on their website is a bit aloof, perhaps. 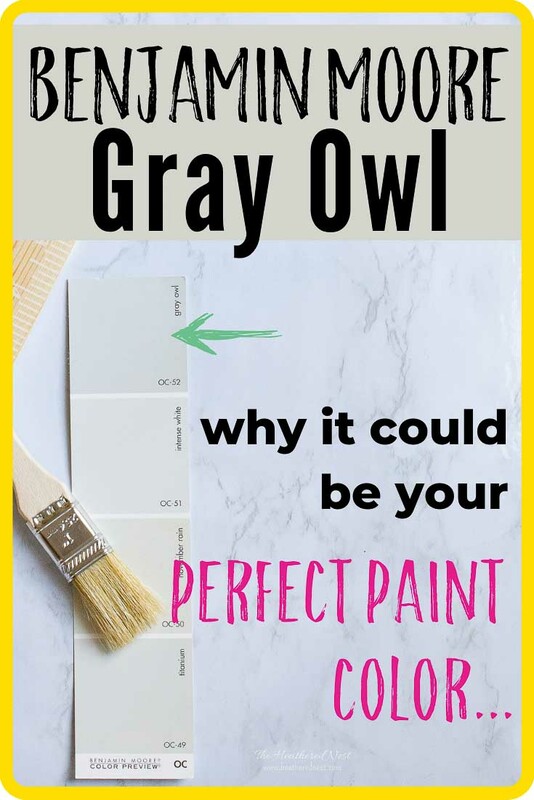 “Gray Owl is an all-out unadorned, approachable color that pairs beautifully with stainless steel appliances in a modern kitchen.” Hmmm. Not sure if that was uber helpful? Regardless, the color is gorgeous, so let’s just take a closer look. 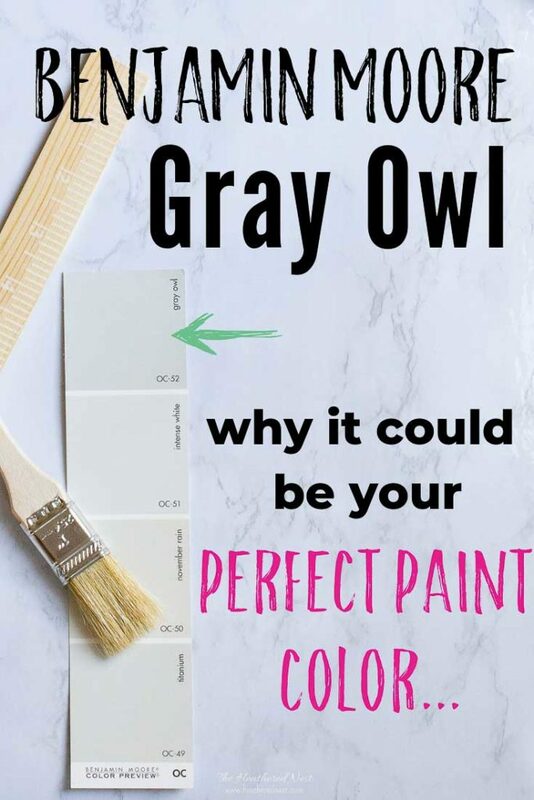 To understand the Gray Owl undertones and overall color profile a bit more let’s look at Gray Owl next to several other popular Benjamin Moore colors. 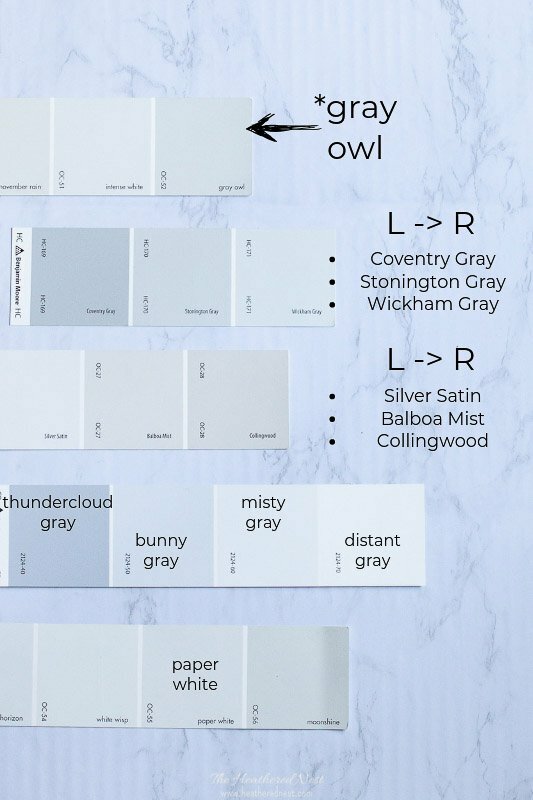 On the chart below, you can see Classic Gray, Balboa Mist and Gray Owl. 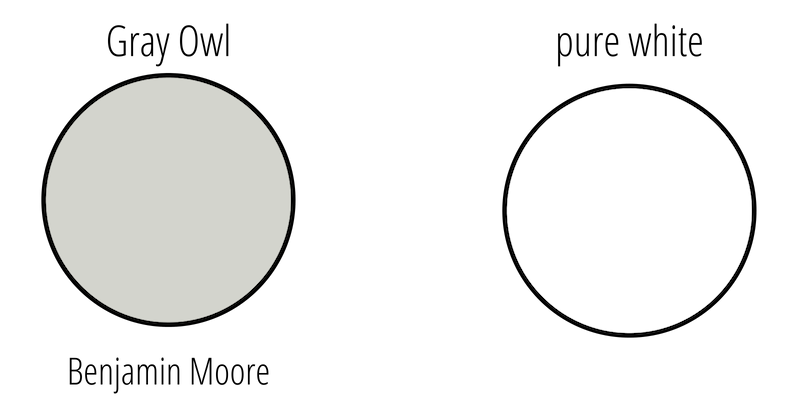 Of the three, Gray Owl is definitely the more traditional, true gray color. Balboa Mist is similar in terms of its’ LRV (how dark it is). Gray Owl’s LRV as mentioned previously is 65. Balboa Mist is rated a 67. But as far as color goes, Balboa Mist is MUCH more brown than Gray Owl. 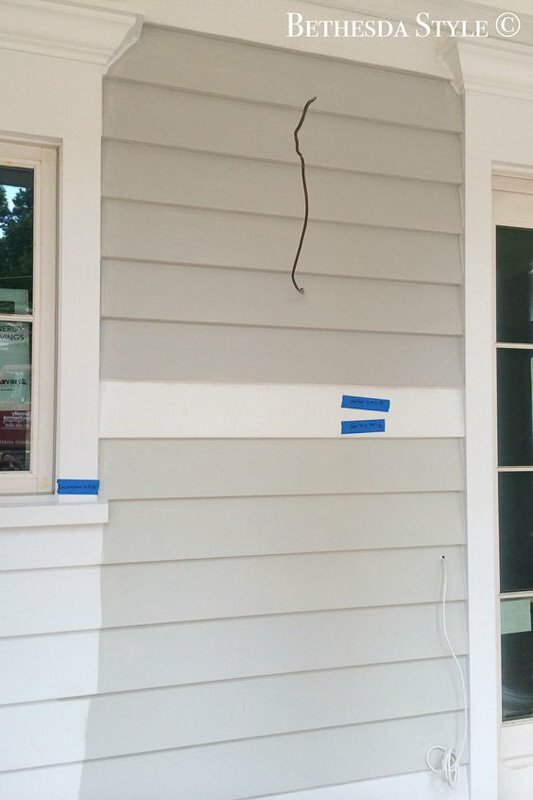 Sometimes Balboa Mist is mentioned in discussing gray paint options, but it really isn’t a gray. It’s a neutral, for sure. But it’s more of a taupe-y, beige-y neutral. Classic Gray is a lighter shade than both Balboa Mist and Gray Owl. Its LRV is 74. 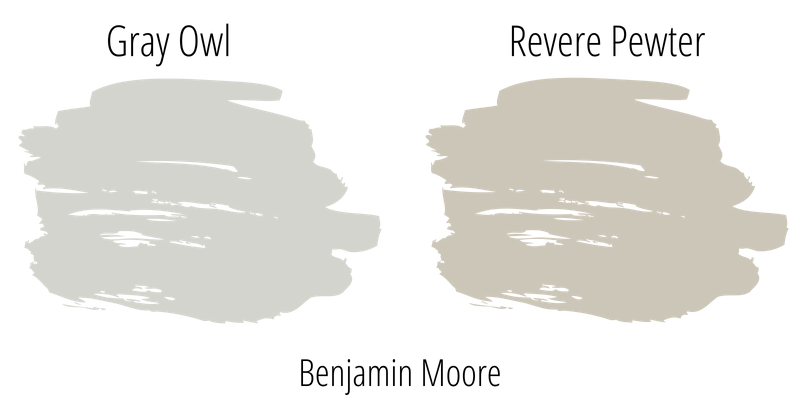 Compared to Gray Owl, Classic Gray is a much warmer tone, also tending toward a beige-y brown tone. It’s almost a lighter version of Balboa Mist, seen above. Another very popular Benjamin Moore paint to throw in here for comparison’s sake is Stonington Gray. Stonington Gray is likely even more popular than the others noted here, including Gray Owl, but I think can be overused, especially in spaces without a lot of natural light where it can feel quite dark. It’s a beautiful shade, but don’t get sucked into the hype unless your space is well lit. There are lots of other beautiful shades for lower light situations…like Gray Owl, perhaps. Is there a paint color even more popular than Stonington Gray? Probably that go-to “greige” Revere Pewter. It sometimes seems that every real estate agent spits out “Revere Pewter” when a client asks what color they should paint their home in preparation to sell. Good advice? Maybe yes. Maybe no. “Greige” has been a popular word for a while now. It’s a term used to describe the baby that Mommy Gray and Daddy Beige would have if they ever got together. It’s known as the ultimate people pleaser…meaning, it’s hard to offend anyone by it. Exciting as chartreuse? Hardly. But though I love chartreuse, I certainly wouldn’t slap it on my walls right before I stuck a for sale sign in the yard. So while Revere Pewter won’t be offensive, it’s important to know that it has an LRV of 55. That’s pretty dark. Remember Gray Owl is 65. In low light situations/spaces without a lot of natural light, I wouldn’t use Revere Pewter if you paid me. It just looks toooooo dark. 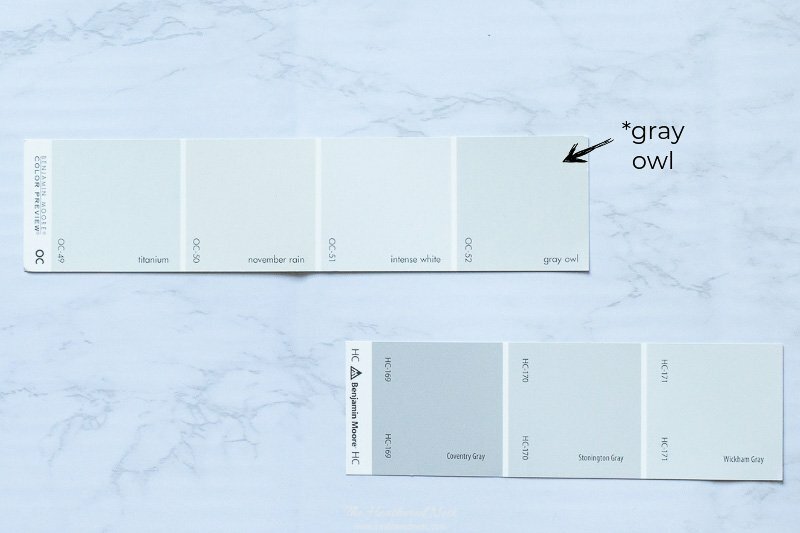 The photo below has a very cool hue to it, but you can see how Gray Owl (LRV again for reference is 65) compares to several more popular Benjamin Moore shades, including Wickham Gray (LRV 68), Coventry Gray (LRV 48) and Stonington Gray (LRV 59). Wickham Gray is just slightly lighter than Gray Owl and has some blue as well as green undertones although it doesn’t read as overly cold. Below, you can see even more B.M. grays. Thundercloud gray and bunny gray have a lot of blue tones in them. 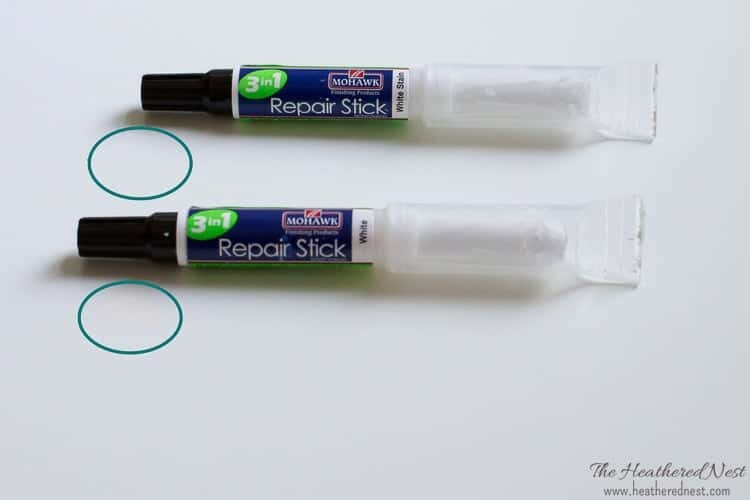 Now that we’ve taken a close up look at the swatches and made some comparisons, let’s take a look at where the rubber meets the road. Or in this case, where the paintbrush meets the wall. We’ll check out how Gray Owl looks in some real spaces under lots of different lighting situations and with lots of other “things” in the rooms (furniture, countertops, etc) that the paint can play on. 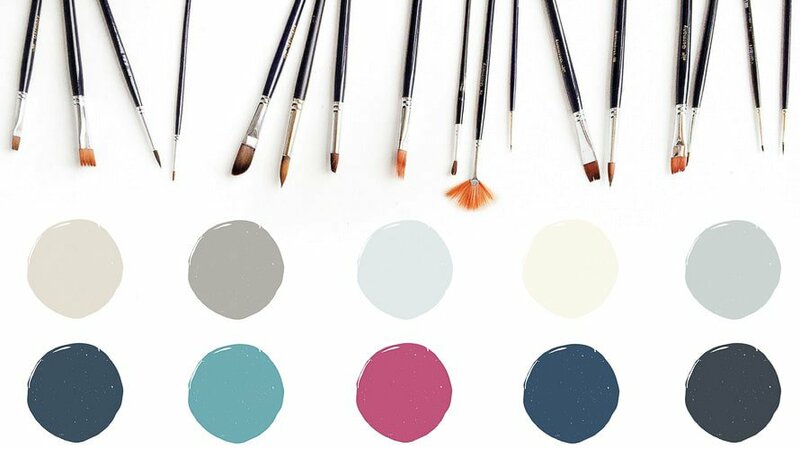 Remember that photos on a computer screen are in no way a substitute for seeing a real sample on your own wall, but I think it can be really helpful to at least rule colors “in” to buy samples for, or “out” to just scratch completely. Christine has beautiful marble in her kitchen. The Gray Owl does a great job in this space of staying neutral and letting the wall tile be the star! 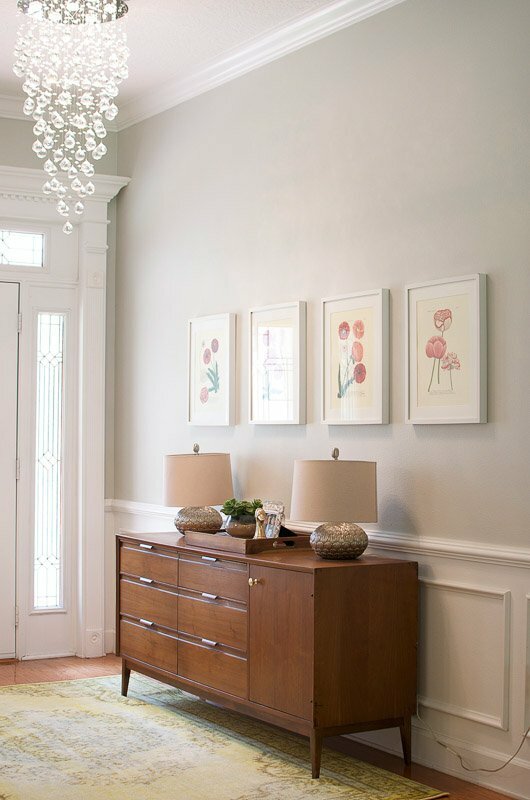 Below, you can see a beautiful example of Owl Gray Benjamin Moore used in Dear Lillie’s old dining room space. She has windows in the room, but as you can see there are some shadowy spots, too. The Gray Owl stays very gray in this room and plays so well against the bare woods as well as the crisp whites that adorn the room. It also looks great with the warmer toned wood floors. Kellie has a lot of Gray Owl in her gorgeous home. 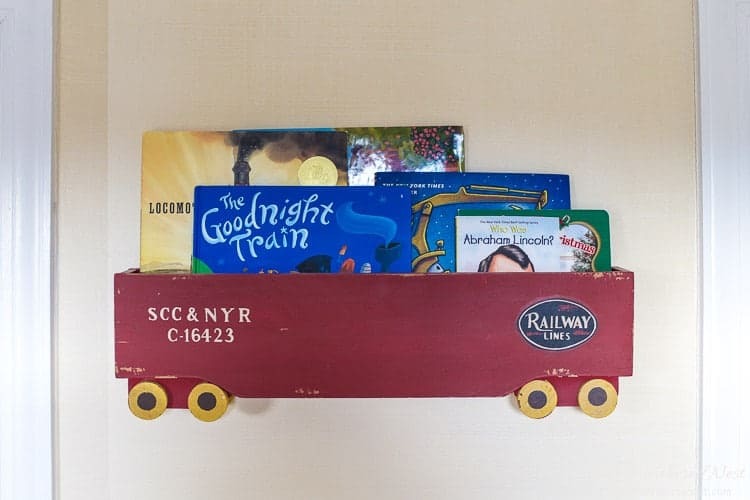 You’ll see her entryway below, as well, both painted with Gray Owl. Used in this bathroom project, you can see how great Gray Owl looks paired with white Carrara marble. Gray Owl looks great again when used in a space with marble. In this laundry room, the paint reads a bit blue. Here Gray Owl has been used as the cabinet paint in this serene bathroom space. Owl Gray looks great accompanying this gorgeous white clawfoot. It stands back a bit and lets the tub be the star. Gray Owl Ben Moore used as a gorgeous bathroom cabinet color. Just a pretty gray in this light-filled living room. No serious undertones…just a middle of the road, true gray in this shot. See how Gray Owl is coupled with a blue tone on the ceiling in this living room. So, if you’ve seen my own foyer, you’ll know I’m TOTALLY partial to the light fixture Shannon and Aaron have here in their very lovely foyer. And while we use Benjamin Moore Nimbus (also a very true, but bit darker gray with an LRV of 60) I love how Owl Gray looks in this space with a great amount of natural light. It stays true gray, not looking too warm or icy. The light fixture is also on in this shot, and if that chandelier is anything like ours, those are fairly cool-temperature LED bulbs. Gray Owl seen in another amazing foyer space. Looking at this shot of a Gray Owl doored paired with bright white shiplap gives the paint a bit of a green tinge that hasn’t really come through in any of the other spaces. Do you agree? 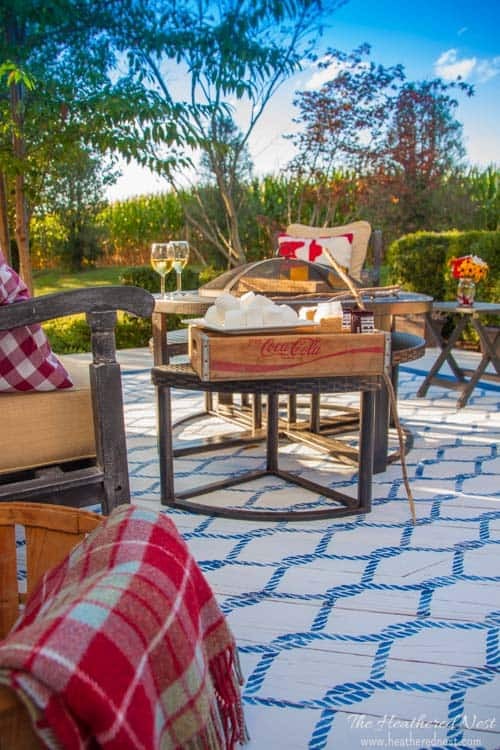 Isn’t this a lovely space?! Gray Owl is such a great segway between the gorgeous flooring and stunning ceiling. Here’s a nice big swath of Gray Owl on a living room wall. Seen in a foyer with interior lighting on. This is a really helpful image of Gray Owl because you can see how it looks different in various lighting situations in one shot. The small wall that abuts the bottom of the staircase is shaded, and the paint appears darker and cooler. Where the interior lighting is shining on the paint toward the top left, the Gray Owl reads a bit warmer. 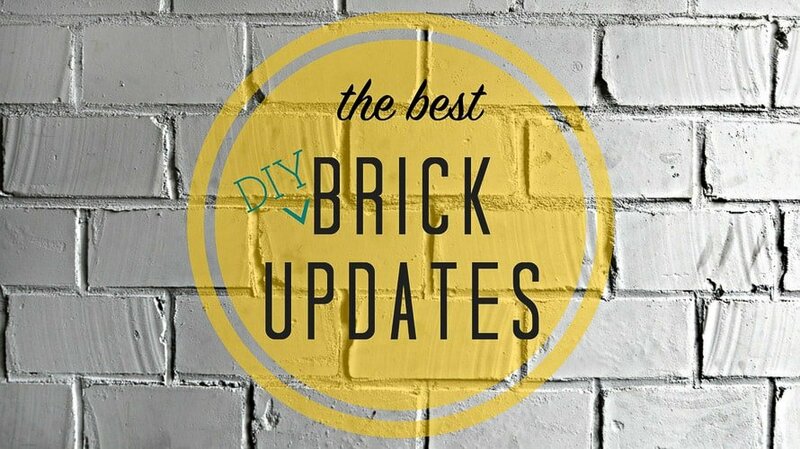 And on the bottom right, toward the kitchen, the paint is bright, and a very neutral toward cool gray tone. 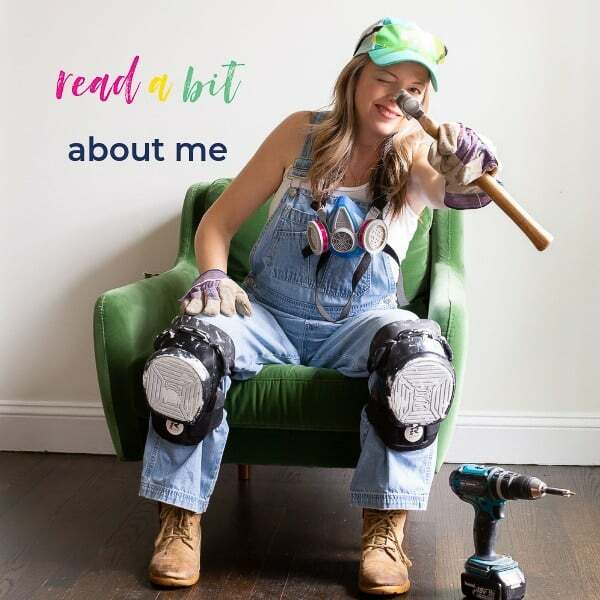 Another great space from Lindsey Meehan. In this hallway, Gray Owl looks so crisp, clean and inviting. Again in a darker space, you can see the cool gray tones being brought forward in the paint. In this light-filled staircase/hall area, Gray Owl looks light, bright and true gray. Gray Owl is seen here on a mood board. Gray Owl is the DARKER of the two colors shown on the paint chip. White Wisp is the lighter shade. 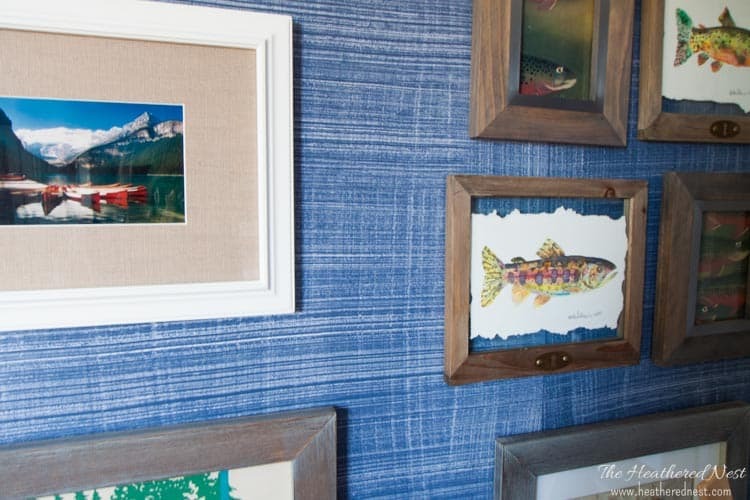 Here’s a great side by side comparison of Gray Owl and Stonington Gray on an interior wall. Can you see a little bit of warmth showing in the swatch of Gray Owl as compared to the other color? Another comparison of two shades of Benjamin Moore grays, on a yellow wall. I left the caption in this image because it’s awesome…but also, do you see how the Gray Owl looks a bit different here against the yellow wall as compared to the shot above? Also, the bunny gray reads quite neutral but typically is a very blue gray (it’s in one of the shots I labeled toward the top of the post). 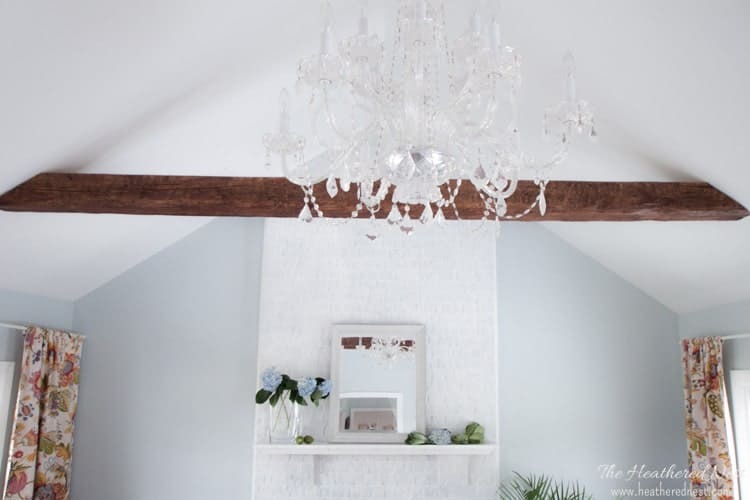 Three pictures taken in different spaces and light show the variability of the Gray Owl shade, as long as multiple others, all very popular Benjamin Moore colors to include: Chantilly Lace, Super White, Revere Pewter, Silver Chain, Stonington Gray, Stonington Gray, Chelsea Gray, Simply White. I only found one exterior shot using Gray Owl, and here it is. 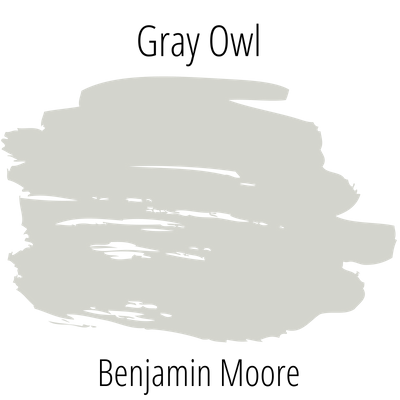 It reads like a true gray in this image. And in this shot, it looks very different. More of those subtle green undertones seem to be pulling through here. Could be that the photo was edited to increase the green saturation, which would make the house look more green as well. 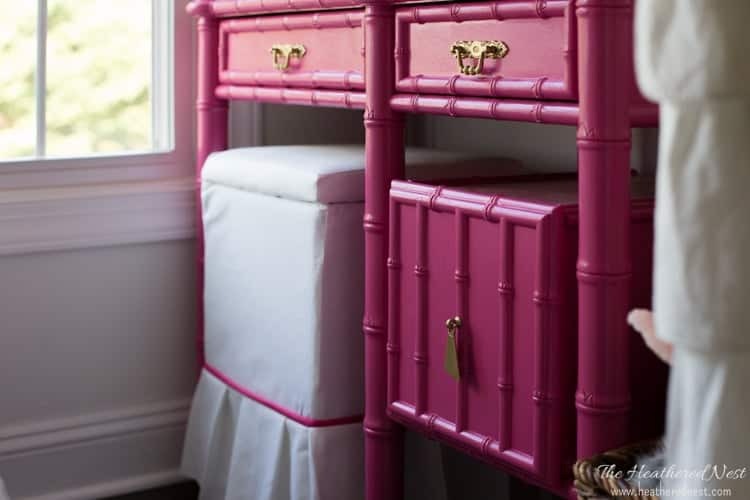 Doesn’t this shade go so well with the warm, dusty pinks in this feminine space? 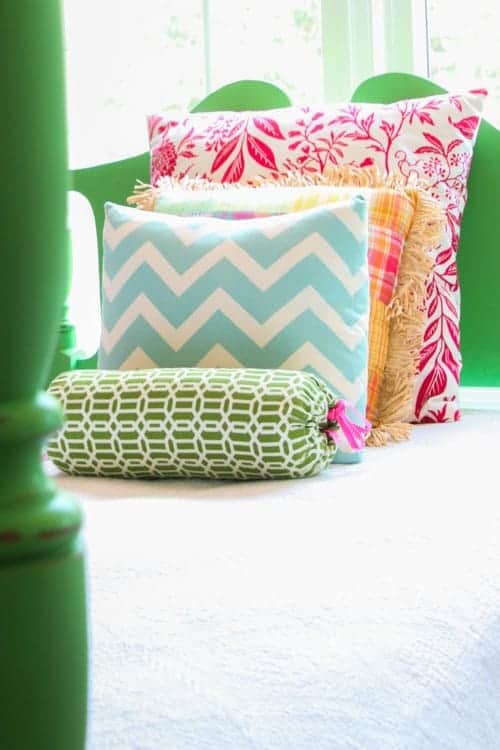 Another very cute girls room done with Gray Owl. Best colour overview I’ve ever seen. Thank you! Gosh, thanks so much Dawn! I’m so glad that it was helpful to you!! I love your choice of colors. I plan on painting the living room dining room open space. Seeing that the sofa is yellow and brown print, I would go with the Chantilly lace color (it would be safer). This open space goes into the hallway. Any suggestions ? From what you’re describing, Chantilly Lace sounds like a good color choice. It’s a great white b/c it doesn’t have strong undertones in any direction, so it plays well with lots of colors.